Ethan Padilla arrived to Push-as-Rx ®™ with a different set of goals in mind but his plans changed. 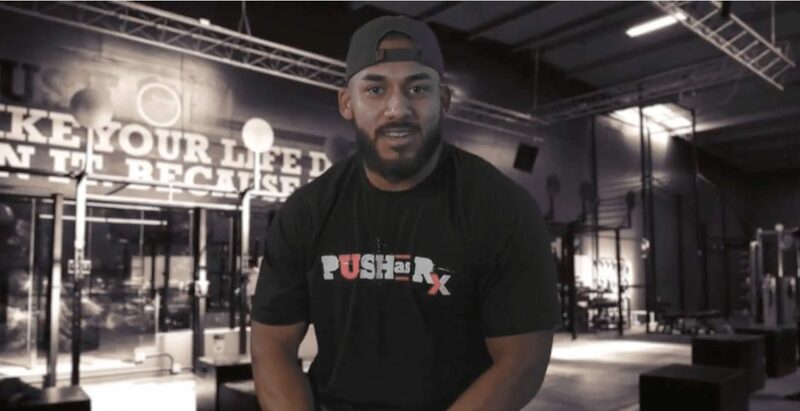 Despite this, he continued training and with time became a trainer at Push as Rx. Ethan’s life changed as he enjoyed training and building the self-confidence of others through his training. 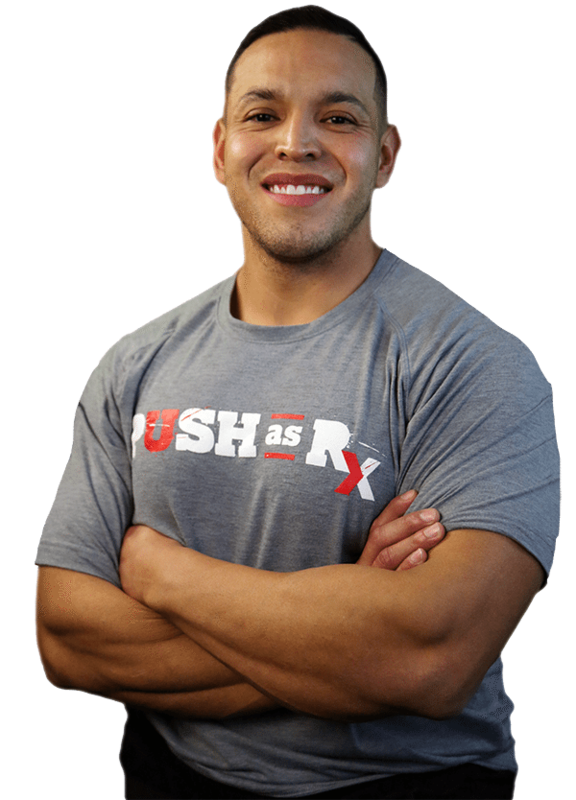 Ethan Padilla is proud of seeing the positive impact he has created on his athletes at Push-as-Rx ®.